Thank you for supporting the work of ICR by using your credit or debit card to make a donation along with your purchase. All gifts will be put to good use in support of our scientific research and educational programs. Thank you for supporting the work of ICR by using your credit or debit card to make a donation along with your purchase. All gifts will be put to good use in support of our scientific research and educational programs, and with God's help, will bear much lasting fruit for the cause of Christ. If you would like to make a donation only, please do so HERE. We invite you to explore the different ways to "sow and reap bountifully" with ICR and to continue our work within the Kingdom. ICR is also well-equipped to receive gifts of publicly traded stocks and mutual funds, and we would be happy to provide instructions to assist in this area. Please email stewardship@icr.org , or call (800) 337-0375, to receive additional information. 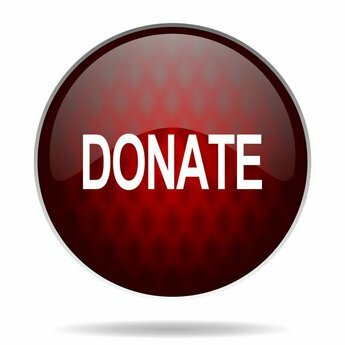 As a federally recognized 501(c)(3) nonprofit ministry, all gifts to ICR are completely tax deductible to the fullest extent allowed by law. For your tax records, all tax deductible donations will also receive a separate receipt in the mail.